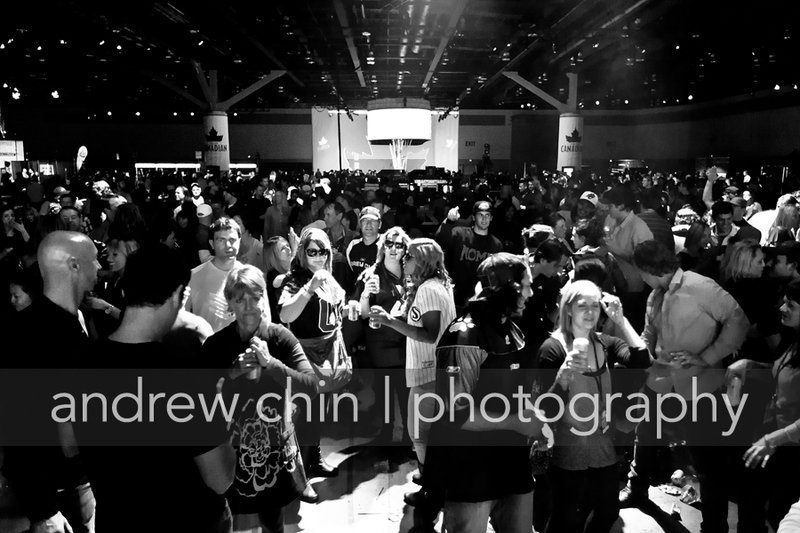 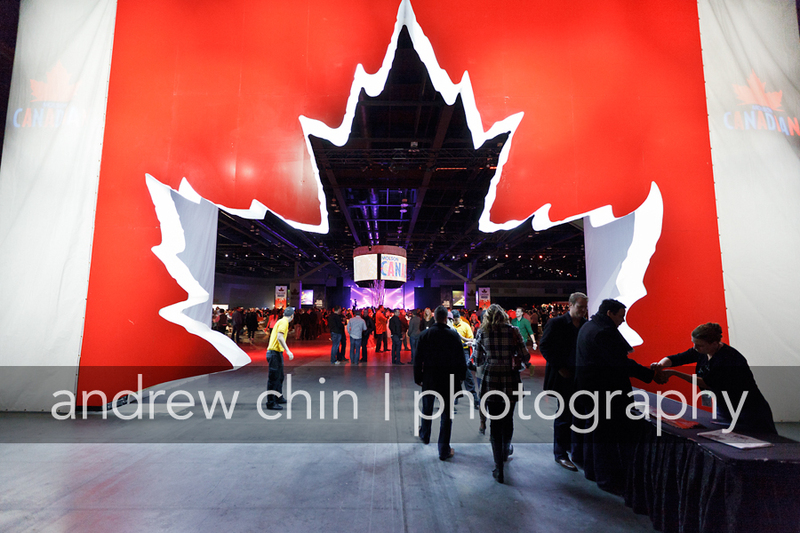 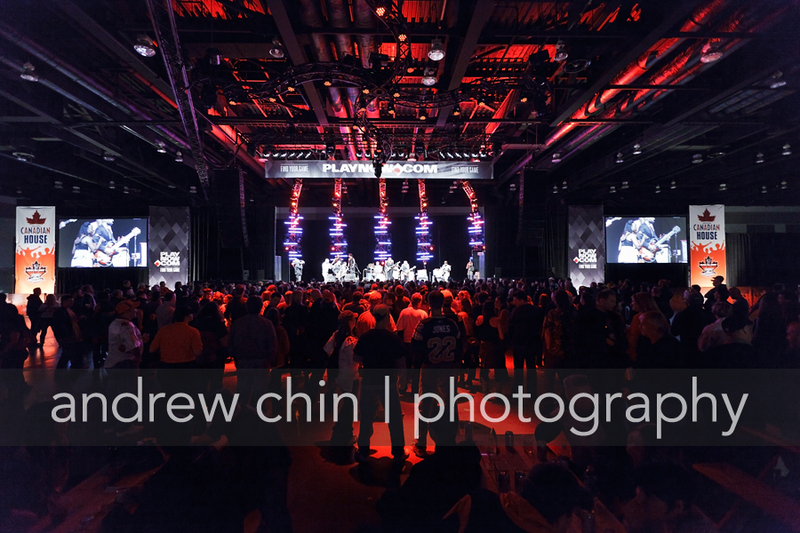 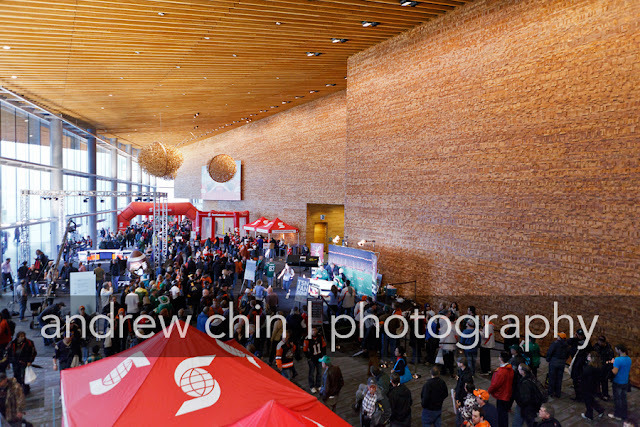 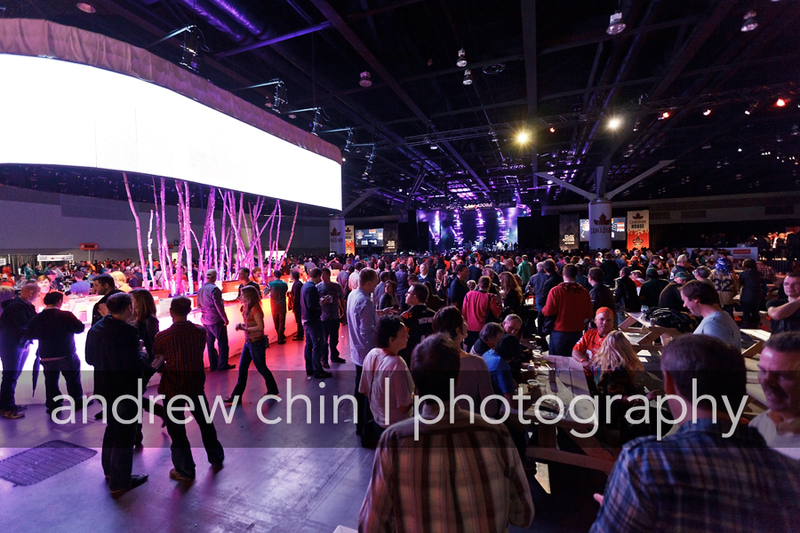 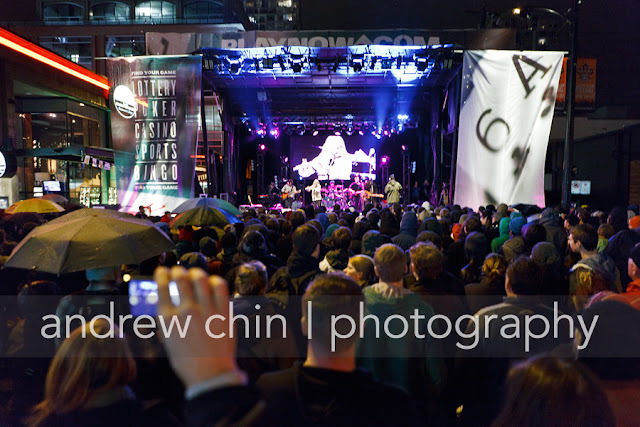 The rain kept the crowds inside Vancouver Convention Centre West. 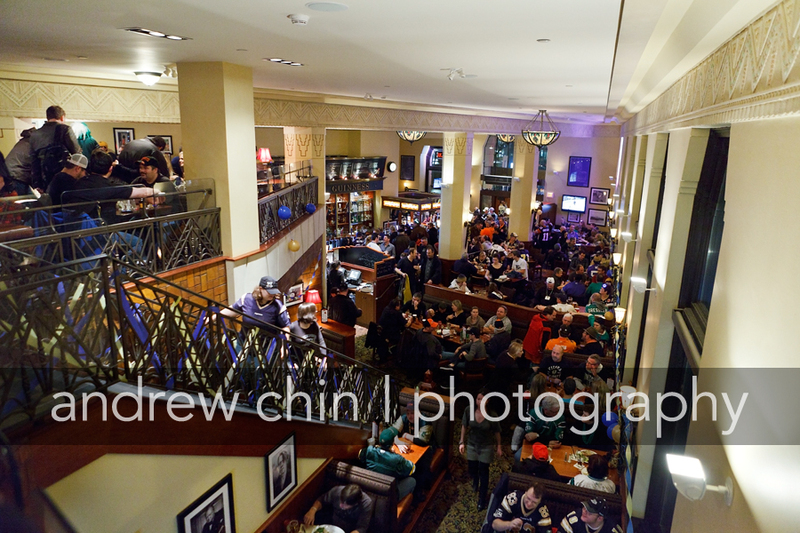 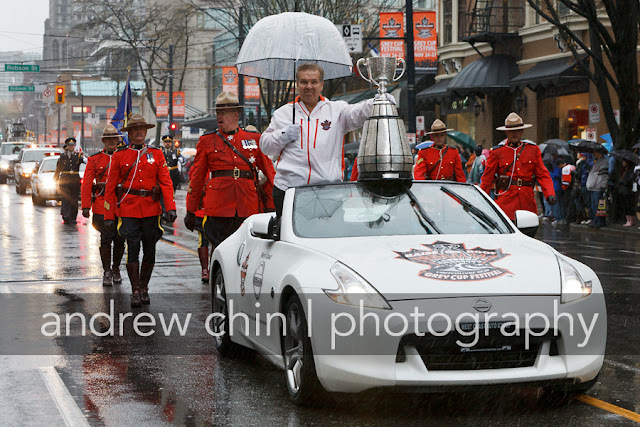 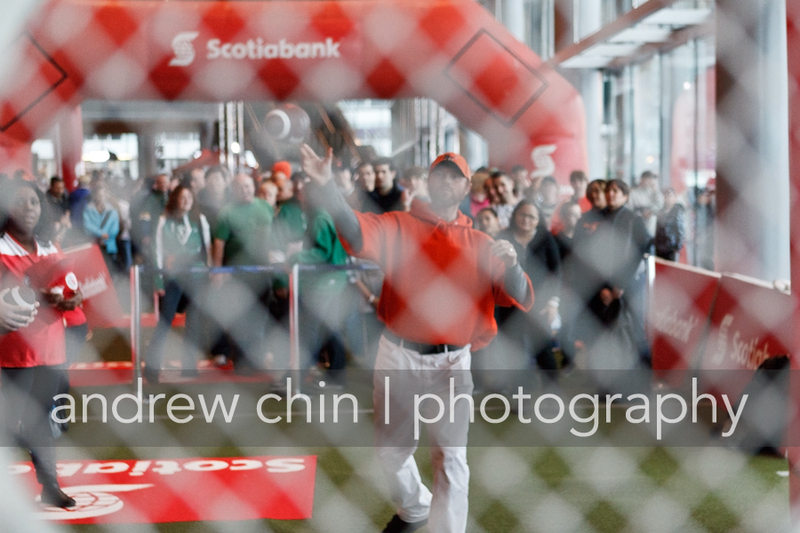 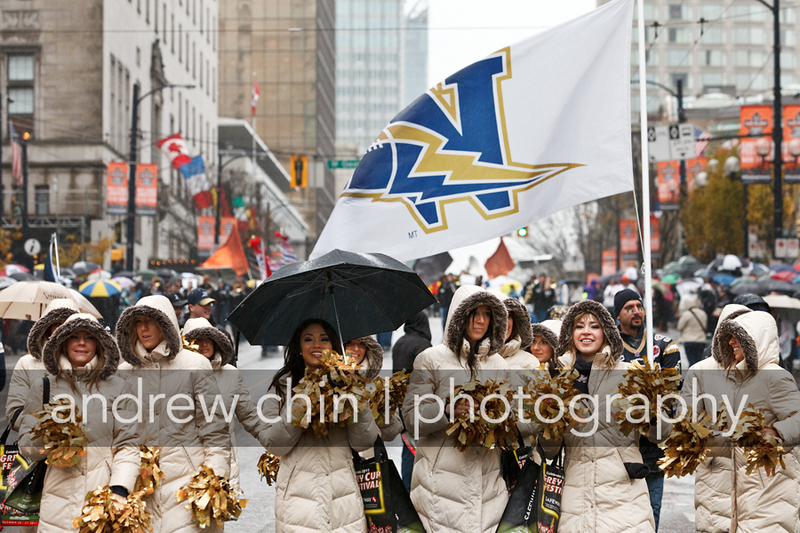 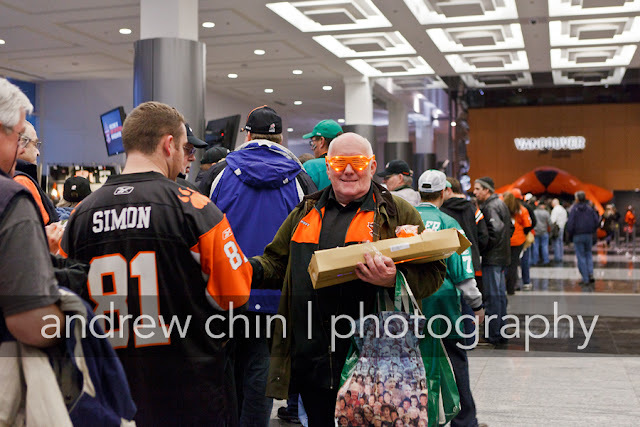 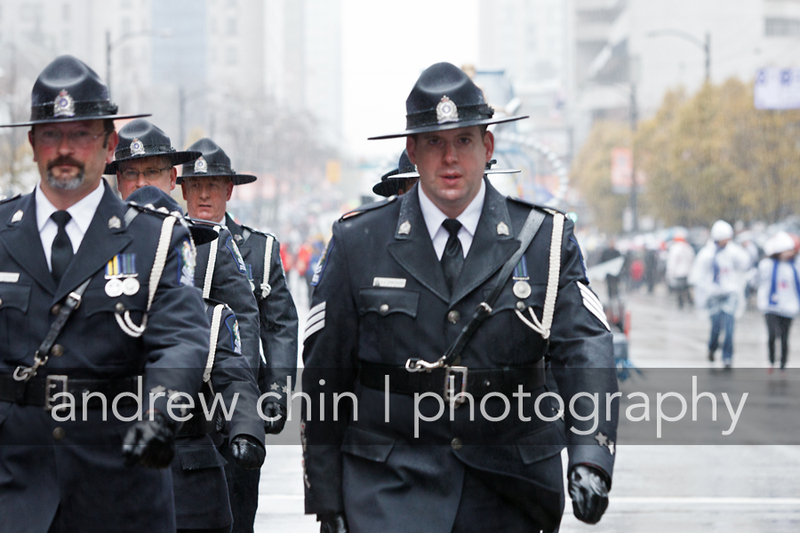 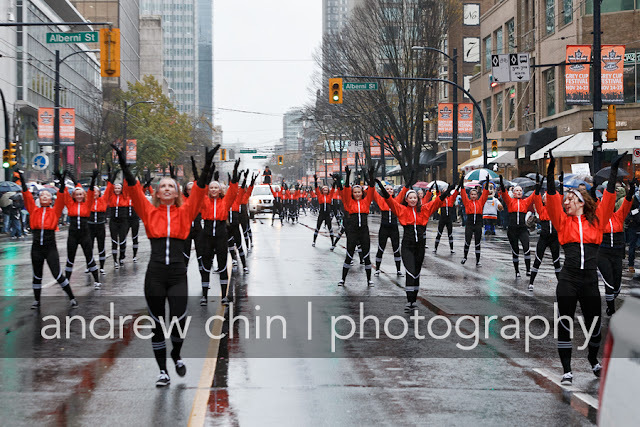 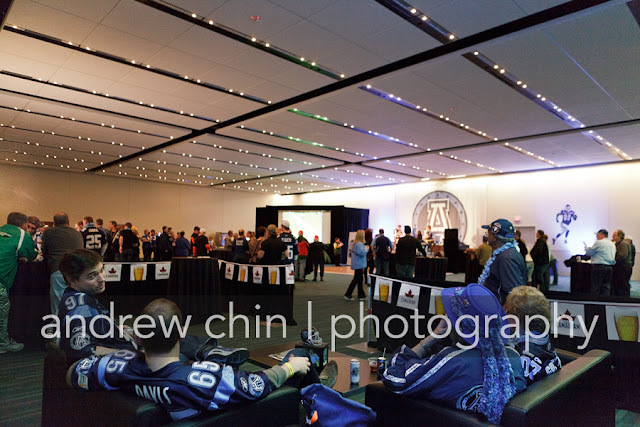 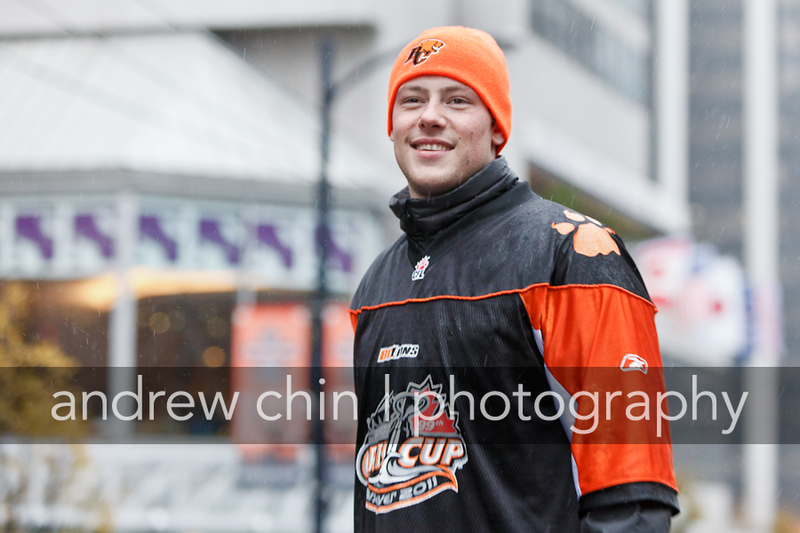 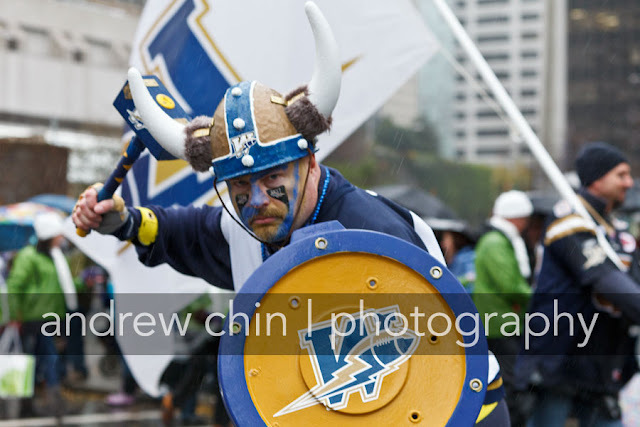 They were still enjoying the Grey Cup festivities despite the weather. 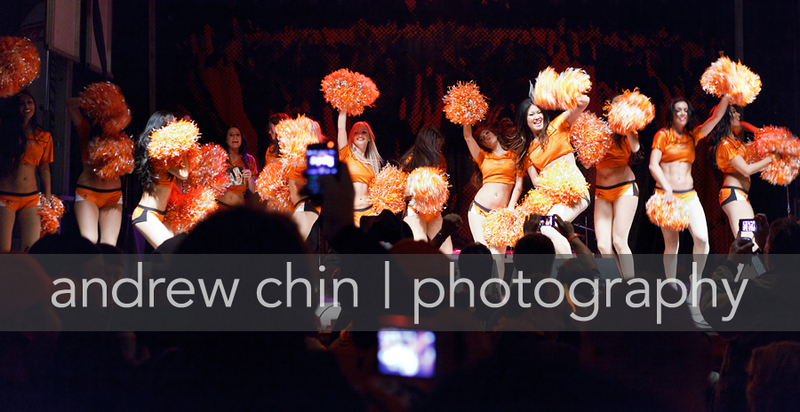 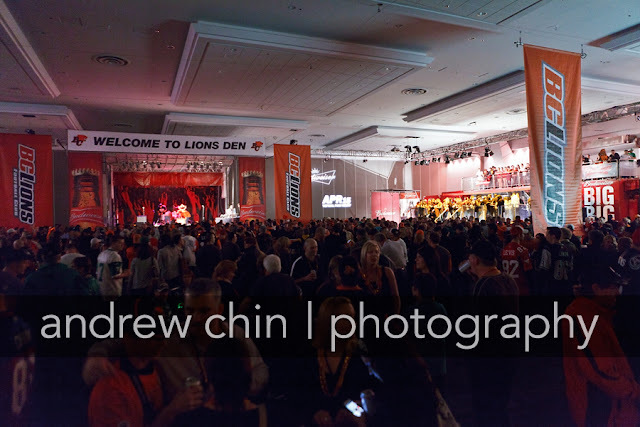 BC Lions Team Party "The Lions Den"
Look at them go at Winnipeg Blue Bombers Team Party. 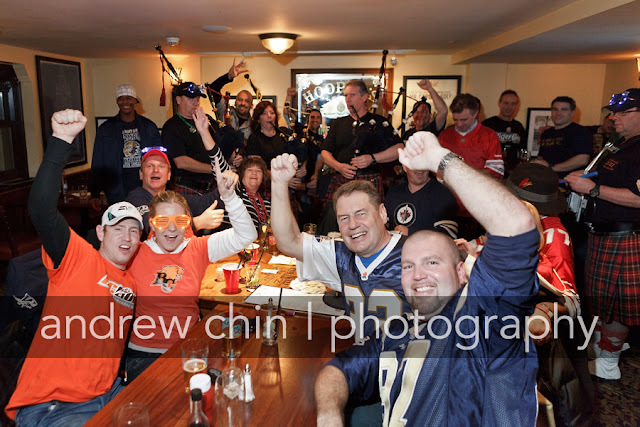 Bagpipers, Winnipeg fans and BC fans.